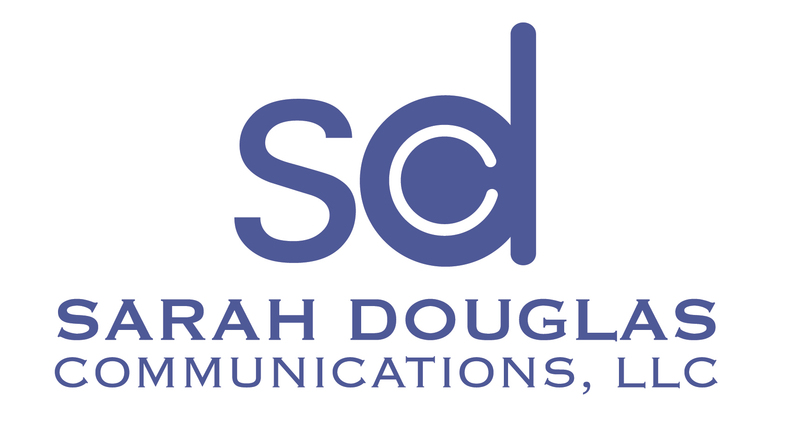 Sarah Douglas Communications, LLC helps clients with media relations, public relations, crisis communications and event planning by delivering innovative projects, with detailed and consistent service. Sarah’s expertise and experience also includes message development, crisis communication preparation and training, development of branding identity and marketing materials, social media marketing and media/communication audits. Sarah began offering association management services in 2014, becoming executive director of the Conservative Policy Leadership Institute (CPLI), a nonpartisan initiative designed to prepare Georgia leaders in conservative principles. PR clients include professional service firms, B2B and retail companies as well as nonprofit organizations and schools. 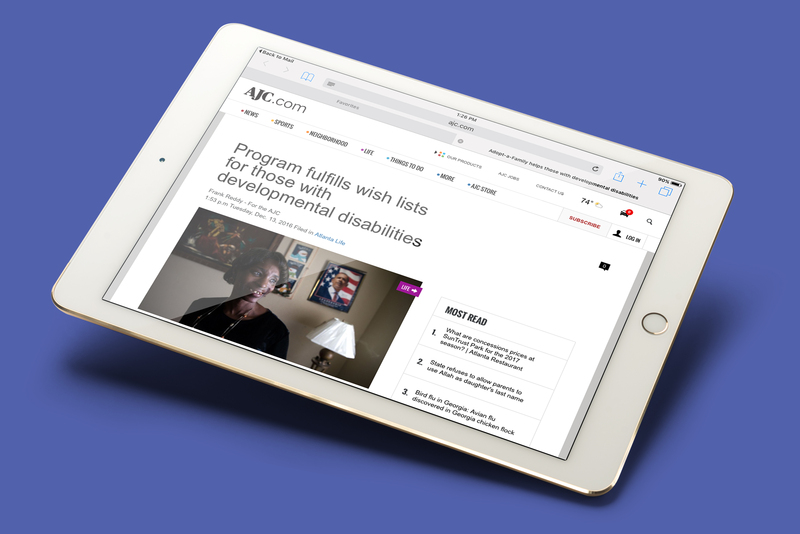 Media placements include Associated Press, The Atlanta Journal-Constitution, The Atlanta Business Chronicle, The New York Times, The Los Angeles Times, a myriad of trade publications as well as local television and radio stations. We understand the media, how they work, their pressures, deadlines and what they seek to cover. Sarah Douglas Communications will deliver your message to the right media targets ensuring your message reaches the desired audience. Talking without saying something is just noise. It is vital for any organization to know what messages to communicate, how they are perceived and to whom they need to be speaking. Sarah Douglas Communications helps clients hone in on their key messages and determine the best ways to deliver them. A communications strategy for legislation and public policy issues requires an understanding of the political process and all the players involved. Sarah Douglas Communications offers an experienced team expertly advising clients on how best to influence public opinion on legislation in Georgia. We have experience building support for legislation for the business community, associations, non-profits and coalitions. While businesses and organizations would prefer to deal with the media in a proactive and positive manner, sometimes crises happen. 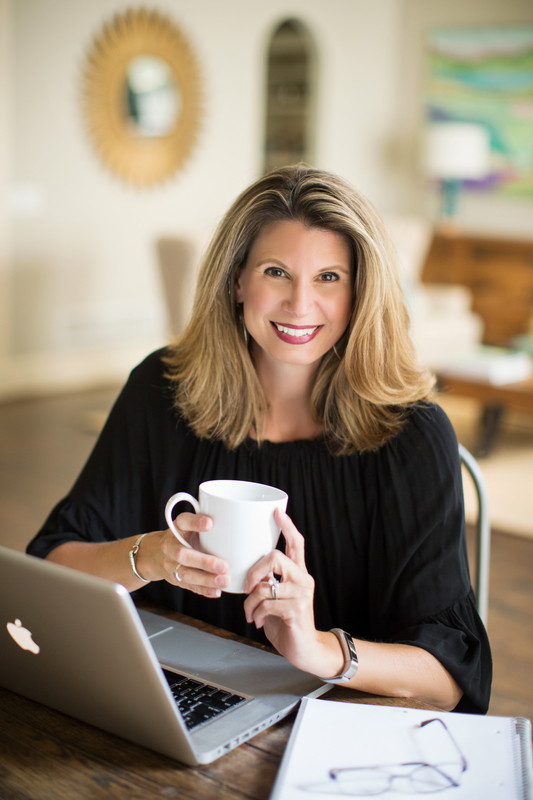 Sarah Douglas Communications helps clients plan effective communication through worst-case scenarios serving as spokesperson if necessary. Sarah has a background in association management having served as executive director of the Atlanta Press Club for three years before opening Sarah Douglas Communications. Her accomplishments there included growing the club’s income over 60% in two years and launching their popular Newsmaker Luncheon series. In 2014, Sarah became executive director of the Conservative Policy Leadership Institute (CPLI), a nonpartisan, 501c3 initiative focused on educating individuals in Georgia to effectively advocate the merits of free markets, limited government and individual responsibility.